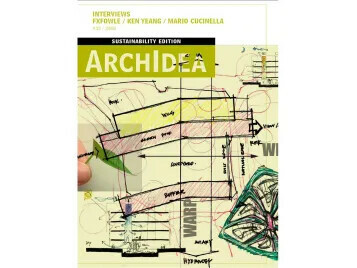 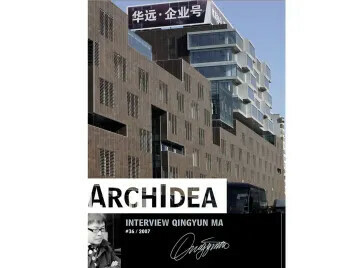 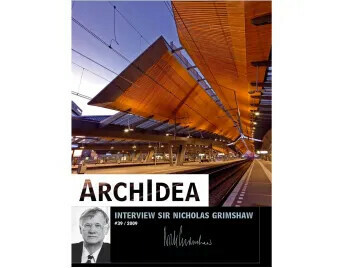 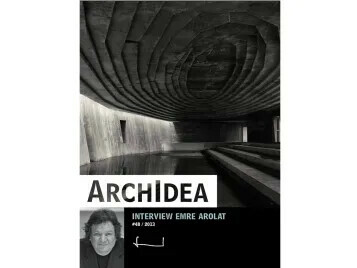 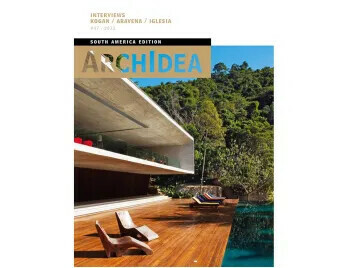 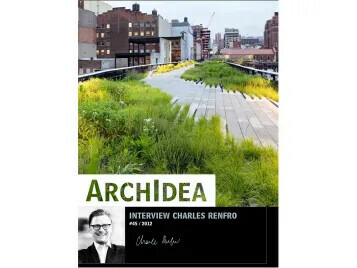 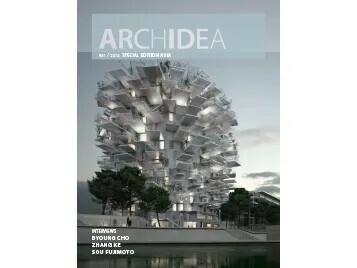 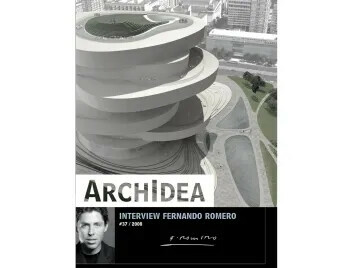 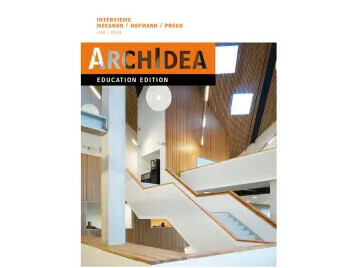 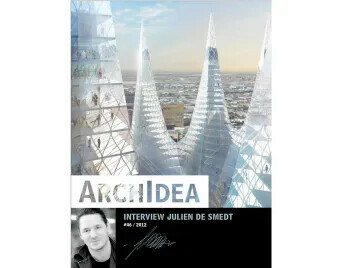 The concept behind ArchIdea is to spread knowledge and views by offering recognized architects a platform through which they can express their opinions and visions on architecture. 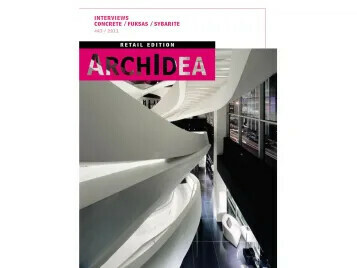 The interiors of several projects involving the use of floors and furniture surfacing from Forbo Flooring are included as a form of inspiration. 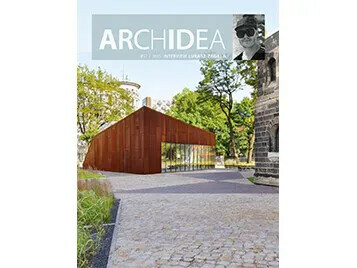 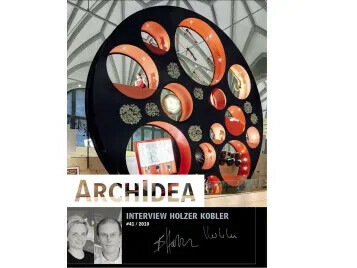 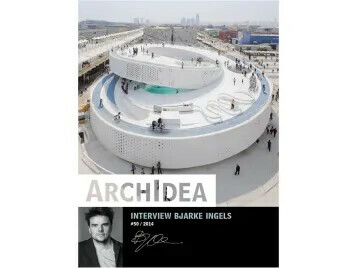 This edition features an interview with leading Polish architect Lukasz Zagala who explains his ambition of creating inspiring spaces out of nothing. 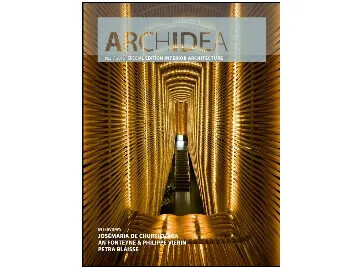 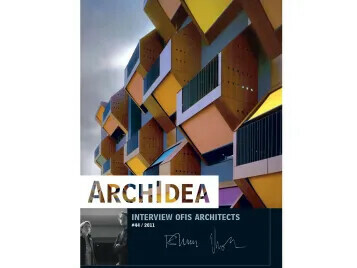 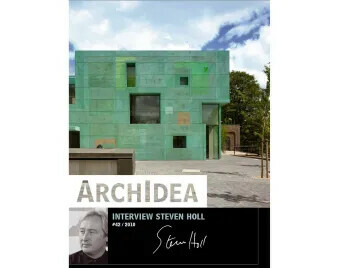 Also highlighted in this issue is the change over the years in the architecture of office buildings featuring several installations from the UK. 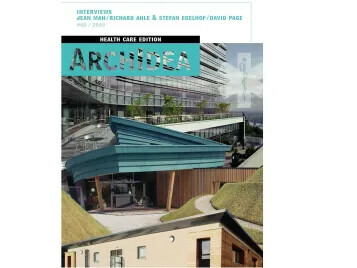 These include an unusual Nuway installation in Bentall Shopping Centre and a bright, elaborate zig zag design in a London office using Marmoleum Modular.